Only 28 Active homes and condos currently for sale in San Elijo Hills averaging 31 days on the market priced from to $439,000-$1,502,990. Some homes are selling quickly before they hit the market. Not a lot of homes for buyers to choose from and a great time to sell your San Elijo Hills home. 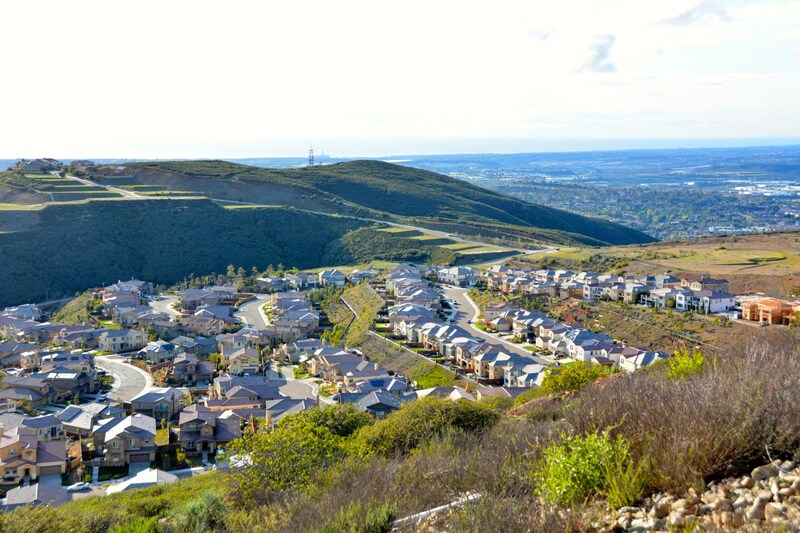 In September – 4 homes sold in San Elijo Hills with an average sale price of $601,750. Since August 1st 19 homes have sold. If you’re thinking of selling, whether it’s this fall or next year, let me know! With so little inventory on the market, many buyers are still looking for homes so if it’s the right time for you to make a move now, I’m here to help! If you’re planning to move in the new year, it’s never too early to get started preparing your home for sale. Have Questions? Things You’d Like to See Featured Here? Need a contractor referral?